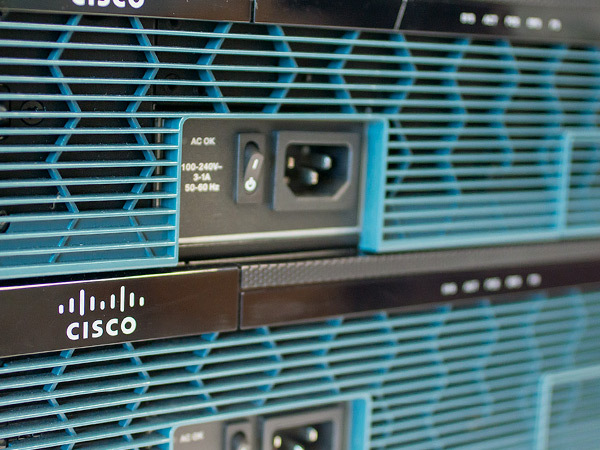 All the new and used networking gear you need to build a rock solid IT infrastructure. Summit knows networking. We can help you get the best deal on all the hardware you need, and back it up with industry leading support. 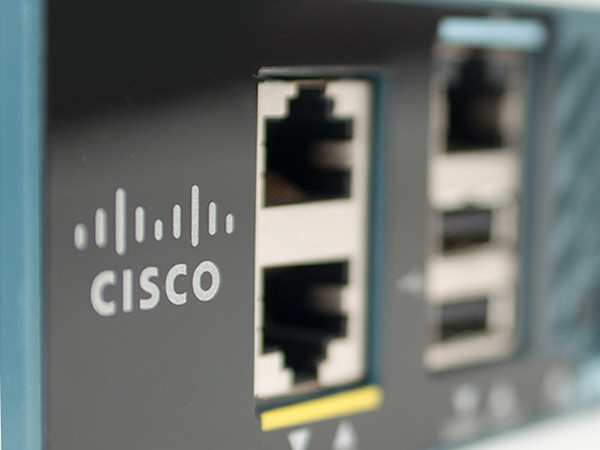 We carry many series of Cisco switches, routers, interfaces & modules, as well as Cisco IP phones and wireless products. Summit is an HP Silver Partner. 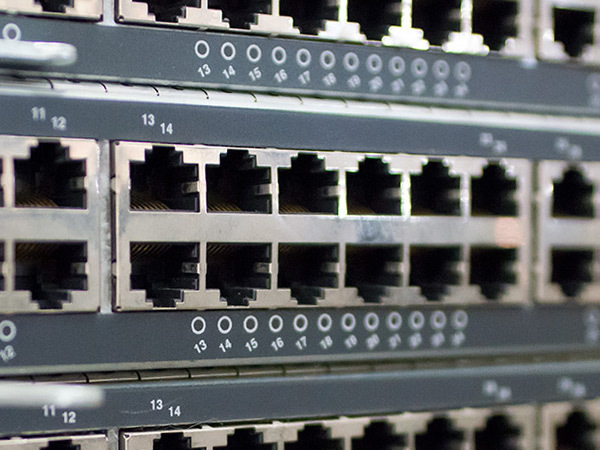 We carry HP switches, routers, and wireless products in both new and used offerings. Summit is a Dell Preferred Partner. 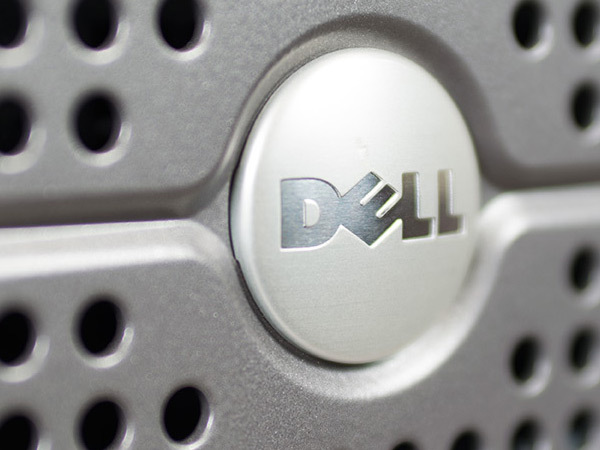 We carry the full line of Dell switches and Sonicwall security devices. 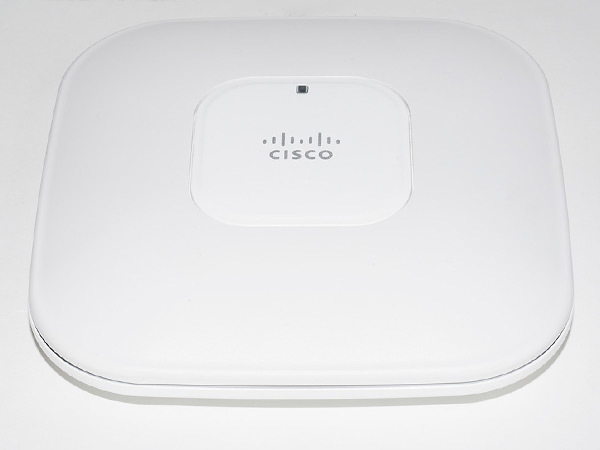 Summit offers a wide range of wireless routers, access point, and modules We can find the perfect wireless solution to complement your wired networks. Summit supplies many different security devices from all the top most trusted brands in network security. 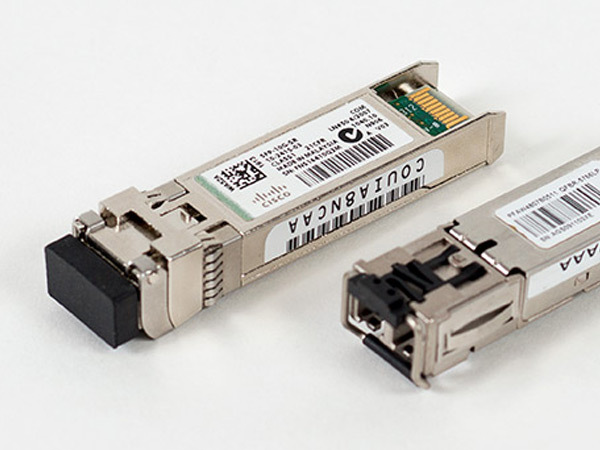 Summit carries many optics modules in both copper and fiber varieties including our exclusive SIRQ-IT line of 100% compatible optics. 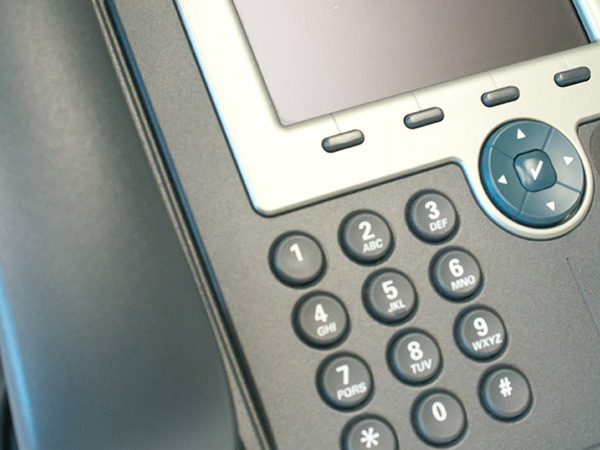 Summit offers the top IP phone solutions from Cisco, and can help you build a solid IP phone infrastructure.